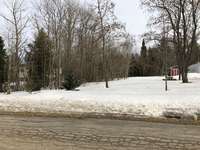 Listed at $64,900 but SORRY This Property is Now Sold. 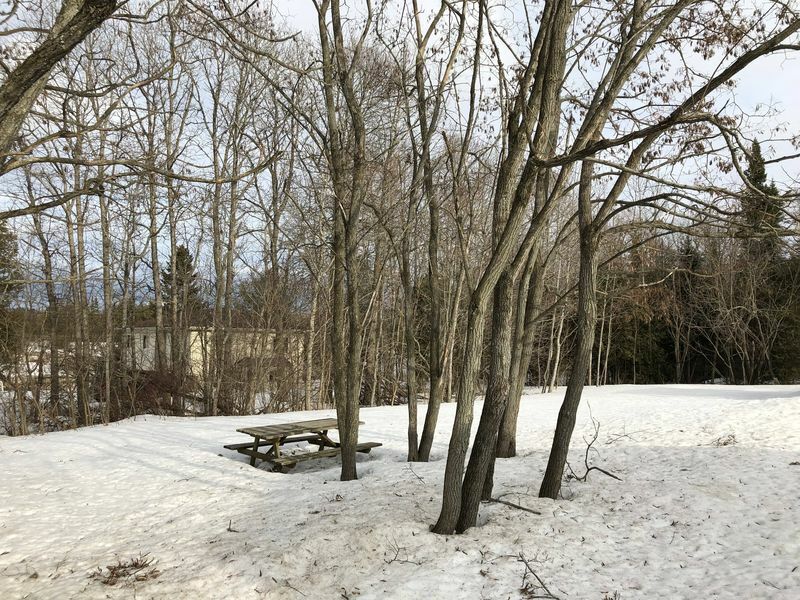 In-town vacant lot - only a short walk to the beach! 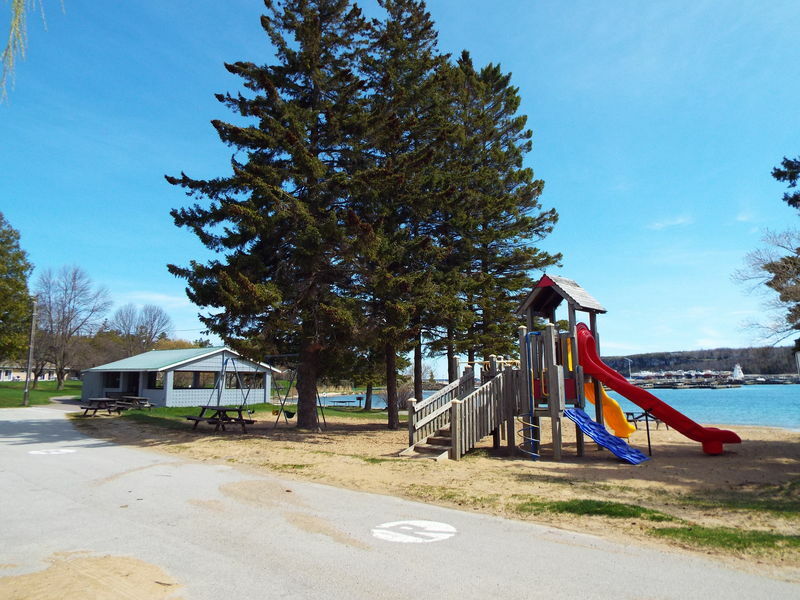 Take a stroll down to the beach or marina to play the day away. Or, enjoy the shops and amenities in Lion's Head. 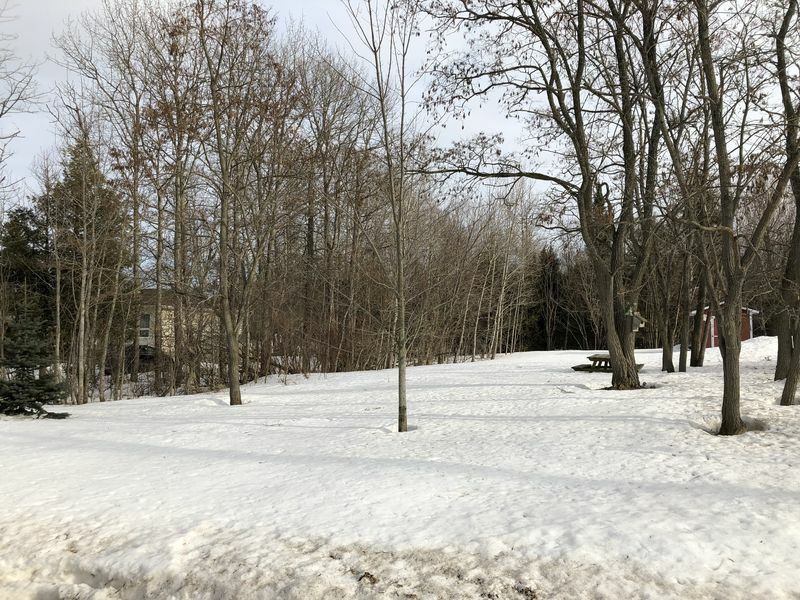 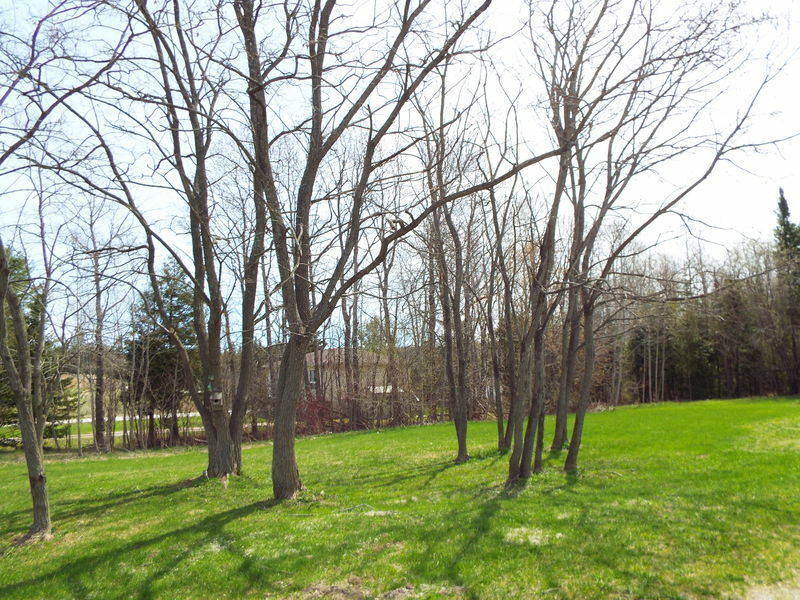 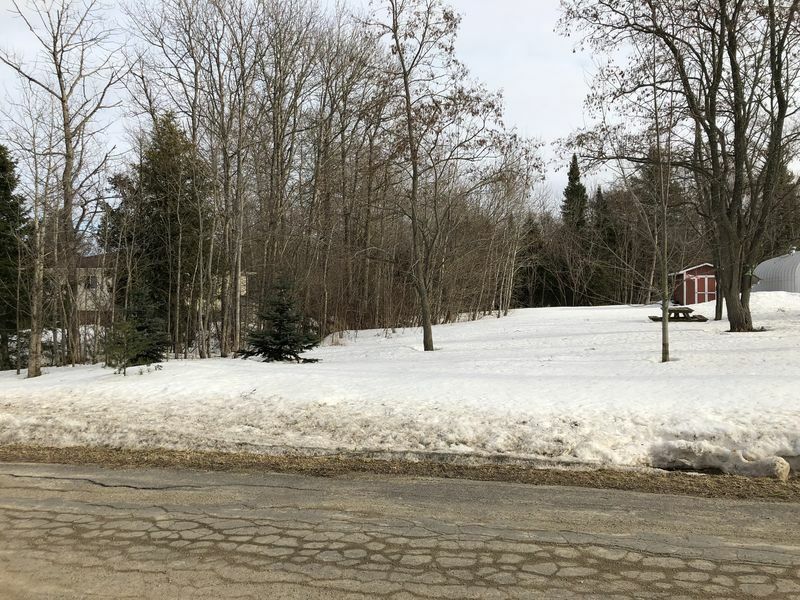 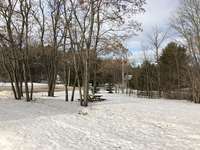 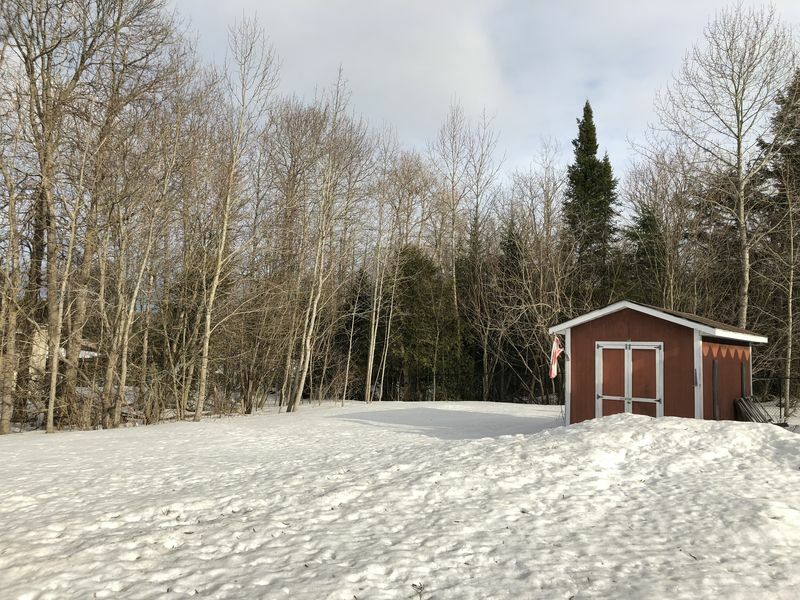 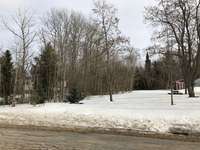 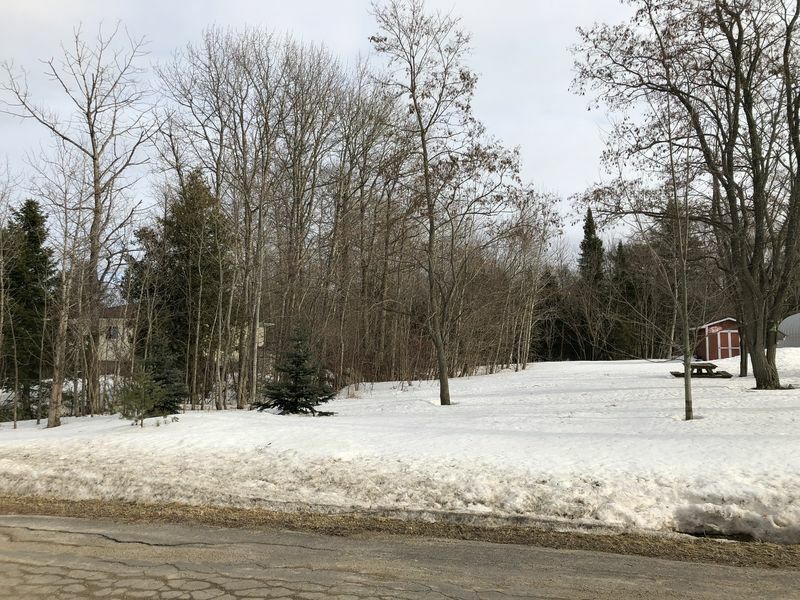 This lot offers year-round access on a quiet paved roadway. 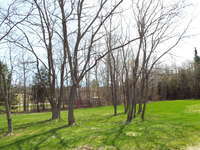 A great place to build your home or cottage. Municipal water, electricity & telephone at the roadway. 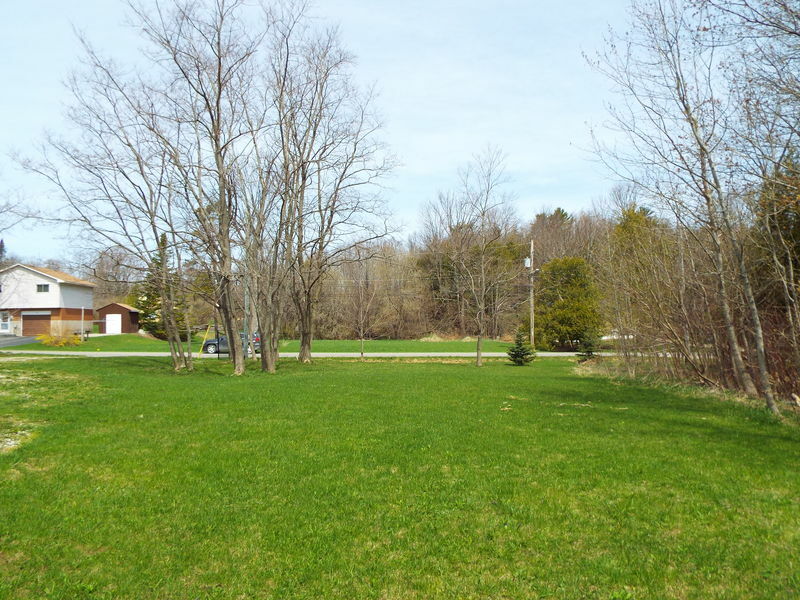 Large open yard to make your dream become reality. 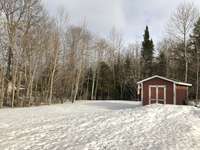 Existing storage shed. 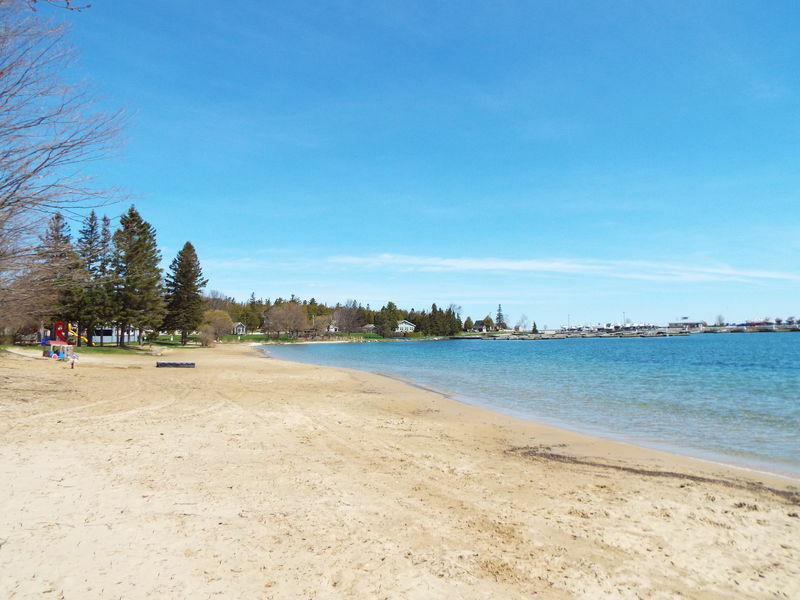 Centrally located on the Bruce Peninsula, you are only a short drive to the Caves, the Bruce Trail, beaches or Tobermory.